Platysteiridae is a family of small stout passerine birds of the African tropics. 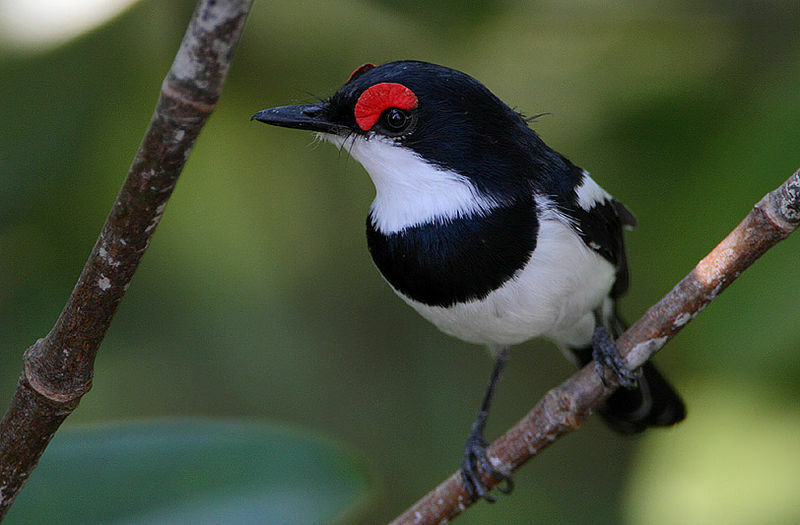 The family contains the wattle-eyes, batises and shrike-flycatchers. They were previously classed as a subfamily of the Old World flycatcher family Muscicapidae.